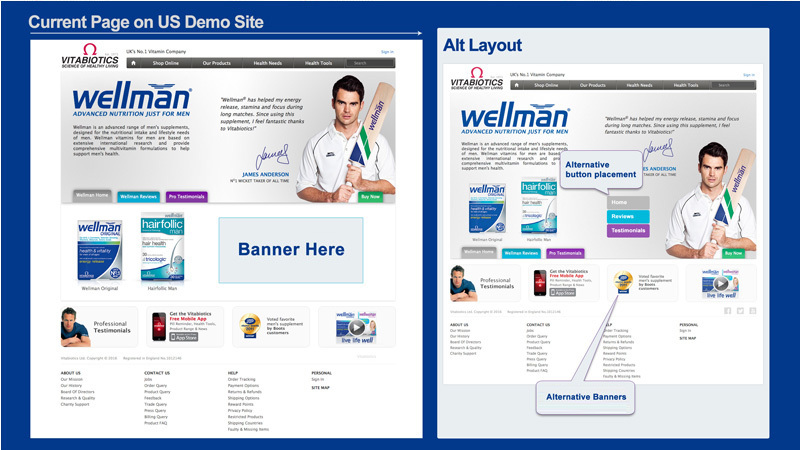 Content rich website with hundreds of products that underrepresented the established brand online. 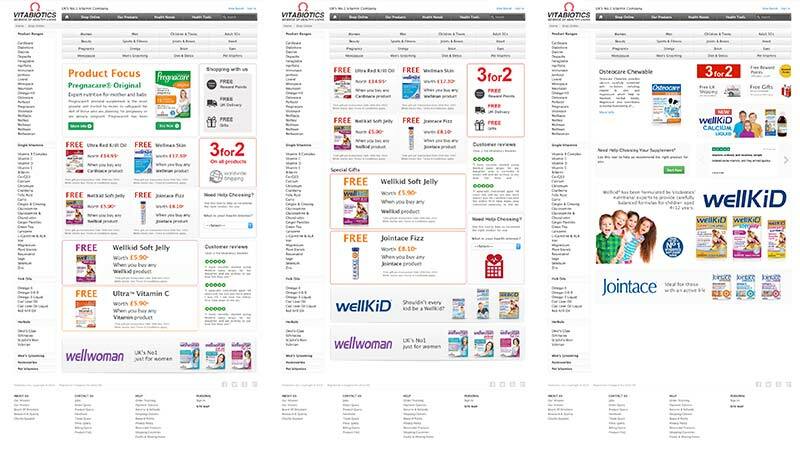 Online sales and conversions were boosted after the improved version was launched. Bounce rate was significantly lower and e-commerce goals were achieved at a much higher rate, sales through mobile and tablet devices were significantly increased adding almost 18% to overall sales the first month after launch. 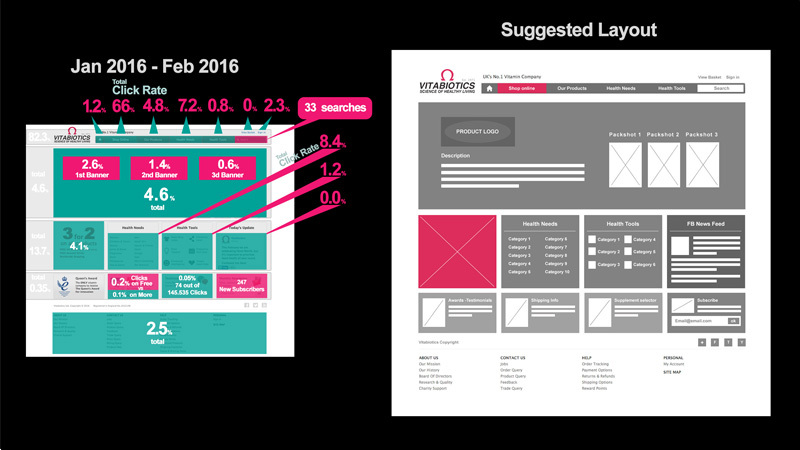 Website overhaul according to UX research and Usability standards. 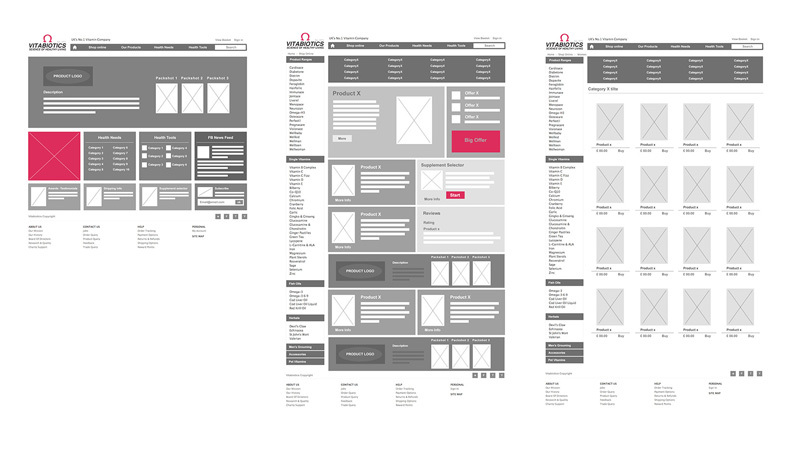 Wireframe and prototype design for new landing pages and mobile/tablet versions (Photoshop, Balsamiq, InVision). 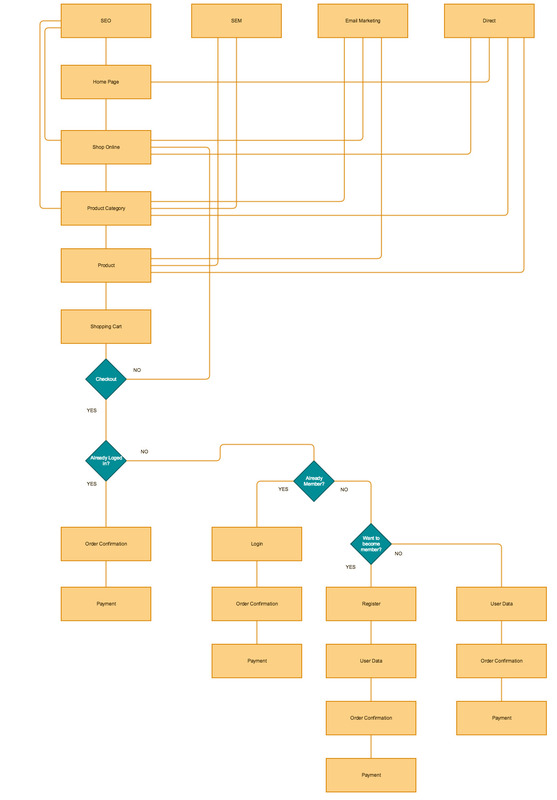 Site flow and User flow redesign based on previous (legacy UI) and website usage data from online feedback, Google analytics and beta testing (Excel, SPSS, Atlas Ti). 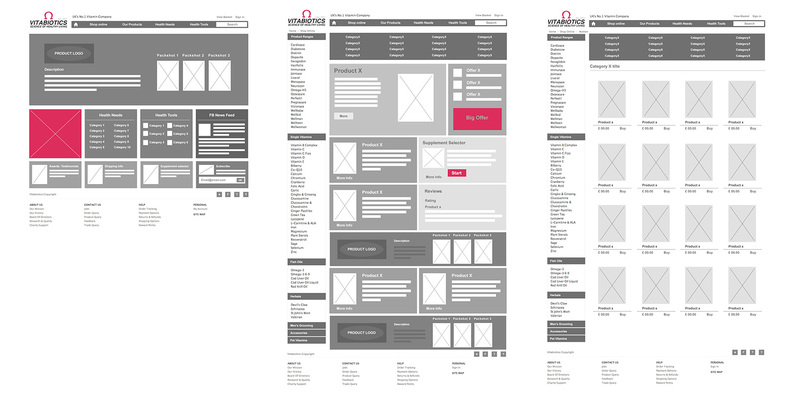 Close collaboration with Web Design department regarding optimal production of demos. 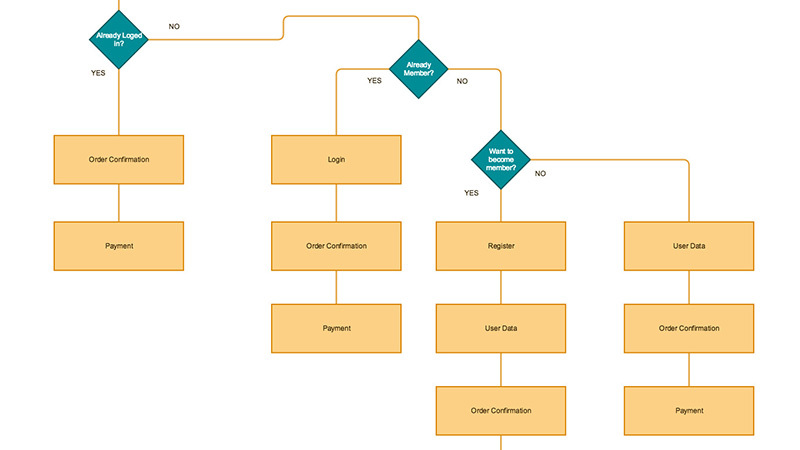 Close collaboration with Web Developers for optimal implementation of UX output in Agile environment. 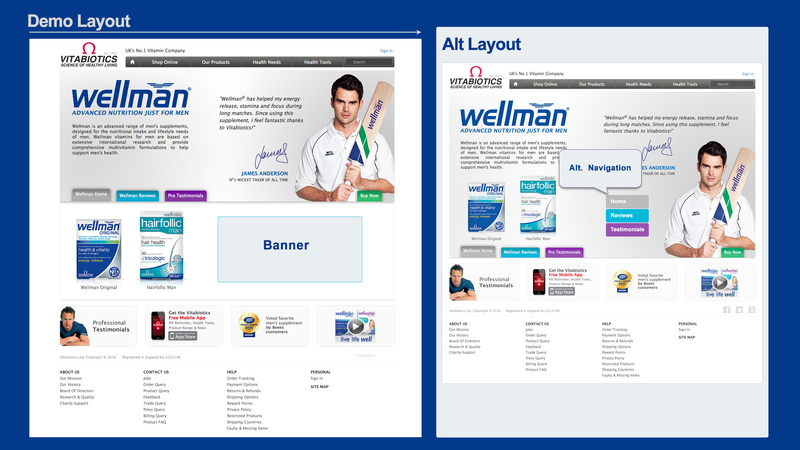 Efforts were focused on redesigning key UI features while maintaining familiarity with brand’s online ID. 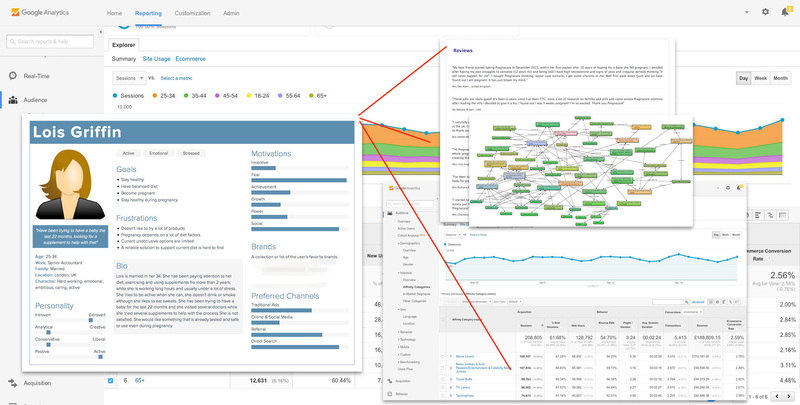 Decisions on amends and additions were made based on a beta server testing, Google analytics and customer surveys on new design patterns. Wireframes were partially based on earlier version and fine-tuned specific parts (i.e Checkout process) according to earlier usage flows data and user research (online feedback).